Get a vision of your perfect wedding day! 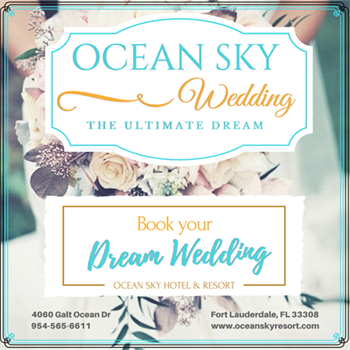 Visit our Ocean Sky Weddings Page on Facebook! Start saving and enjoying superior accommodations. 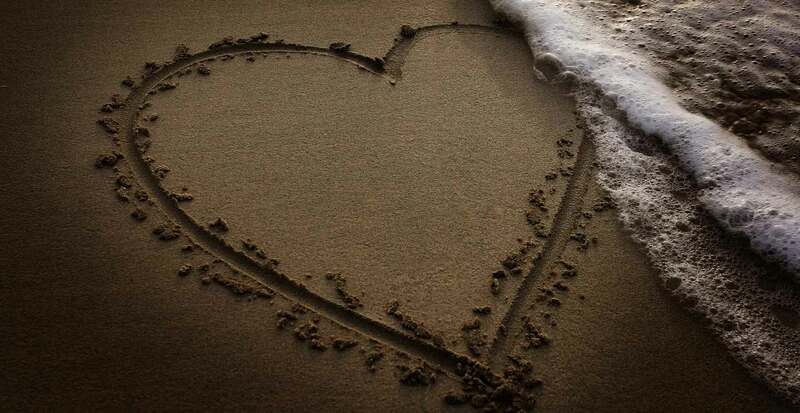 A perfect beach wedding at Ocean Sky Hotel & Resort. Browse our photo gallery for images of our hotel.